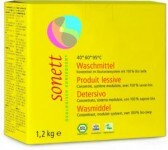 A product unaffected by water hardness and very economical in its use, for cleaning and manual dishwashing. Add 1 dash (approx. 3 ml / 5 litres of water) to the dishwashing water or apply straight onto the sponge. 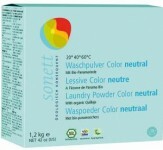 5–10 ml (½–1 tablespoon) per 10 litres of water, depending on the degree of soiling.